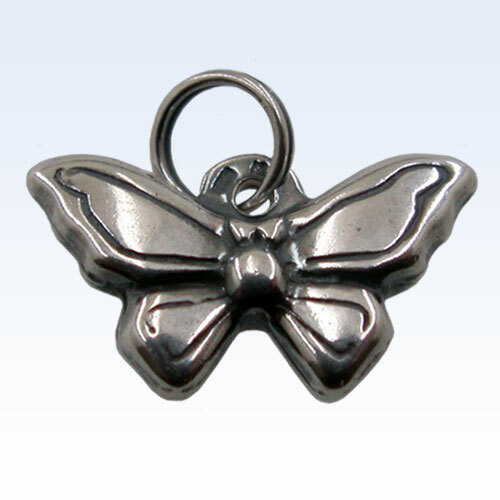 Marjo specialise in the supply of wholesale charms to retailers in the UK & Ireland. 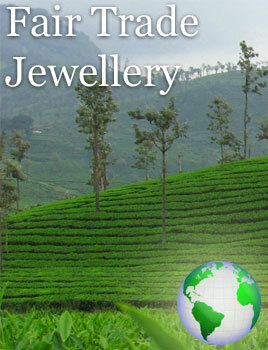 All products are .925 sterling silver and set with a variety of semi-precious gemstones. 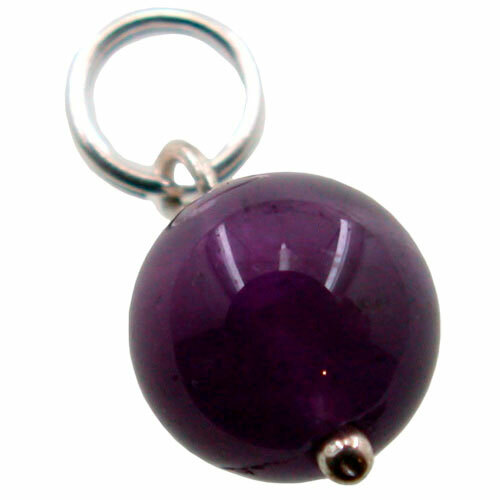 We have recently released a range of wholesale charms in sterling silver and a wide variety of semi precious gemstones. 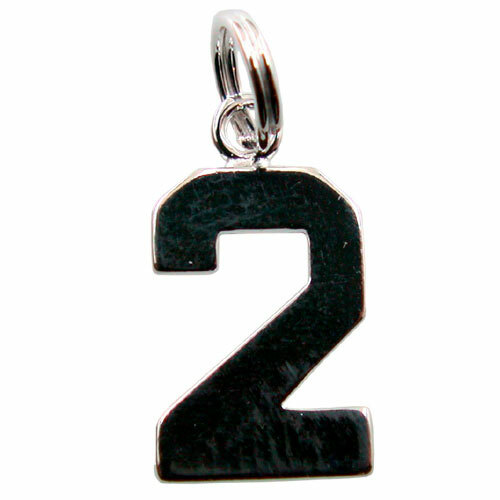 Aimed towards the younger age groups, these charms come in many different designs and colours. 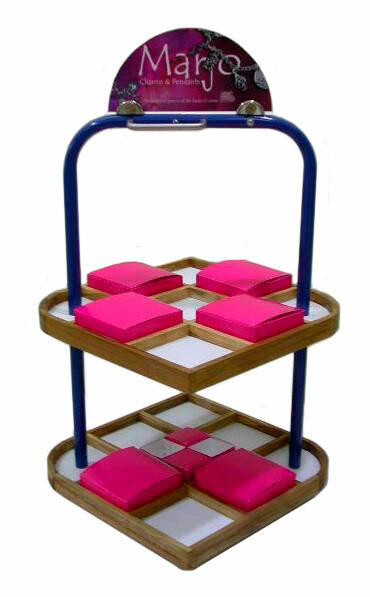 The stand you can see below is designed for your counter top, and holds up to 280 charms and around 15 different sized sterling silver bracelets and necklaces. 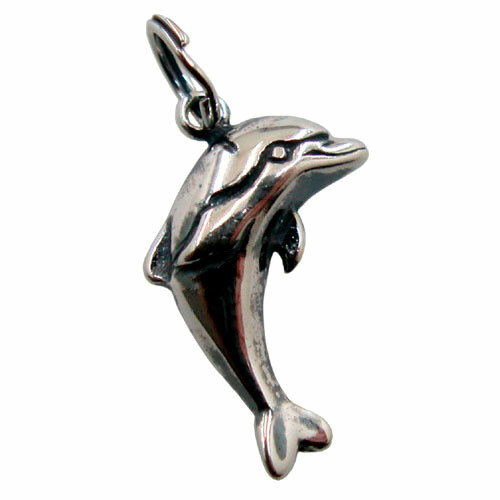 Are you looking for charms from the UK's leading supplier of silver jewellery? Then you have come to the right website! 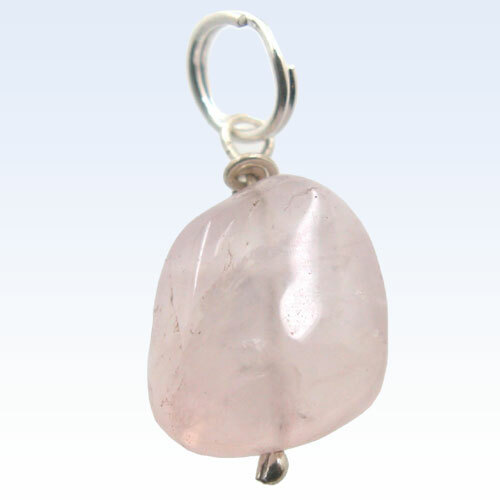 Here you can choose from over 2500 wholesale jewellery products, which is the largest range of sterling silver gemstone jewellery in the UK & Ireland, and currently features around 100 charms. If you would like to browse our full range of wholesale charms please log in, or sign up for a free account. You could download a brochure or watch a short demonstration video and view select examples from the charms range, and get a feel for our extensive and exciting range. Hopefully, this will illustrate the benefits to you of choosing products incorporating exceptional quality and inspirational design.